Build a mini version of one of history’s most iconic personal computers with Lorenzo ‘Tin Cat’ Herrera and his Commodore PET Mini, which is based on the Commodore PET model 8032. 3D Print your own Commodore PET Mini retro computer with a Raspberry Pi and Retropie for retro gaming or retro emulation. Fully documented DIY project: https://commodorepetmini.com The Commodore PET is one of the most iconic-looking computer of the 70’s, it reminds us of an era of frenetic innovation, harsh competition and bold design choices that shaped the computer industry as we know it today. Presented to the world in 1977, the Commodore PET represents a truly iconic piece of computer history: it was the first personal computer sold to the general public. With a built-in keyboard, screen, and cassette deck, and an introductory price of US$795 — roughly $3287 today — it offered everything a home computer user needed. And it beat the Apple II to market by a few months, despite Jobs and Wozniak offering to sell their Apple II technology to Commodore in September 1976. 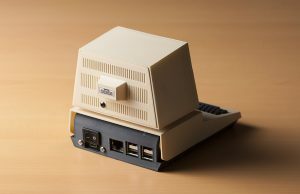 Commodore was also the first company to license Microsoft’s 6502 BASIC, and in the 1980s the Commodore became a staple in many school classrooms, bringing about a surge in the numbers of future computer engineers — a few of which now work in the Raspberry Pi Trading office. 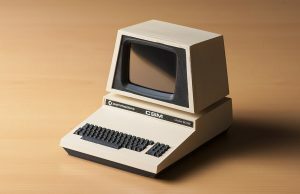 The Commodore PET model was discontinued in 1982, then resurrected briefly in 1986, before finally stepping aside to make way for the popular Commodore 128, 1571, and 1581 models. 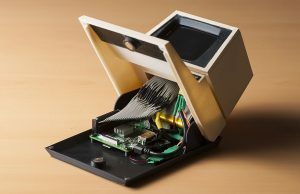 Based on the Commodore PET model 8032, Lorenzo Herrera’s 3D-printable remake allows users to fit an entire computer — the Raspberry Pi — inside a miniature iconic shell. Lorenzo designed this case to house a working screen, and once you connect the Pi to a Bluetooth keyboard, your Commodore PET Mini will be fully functional as well as stylish and cute as a button. 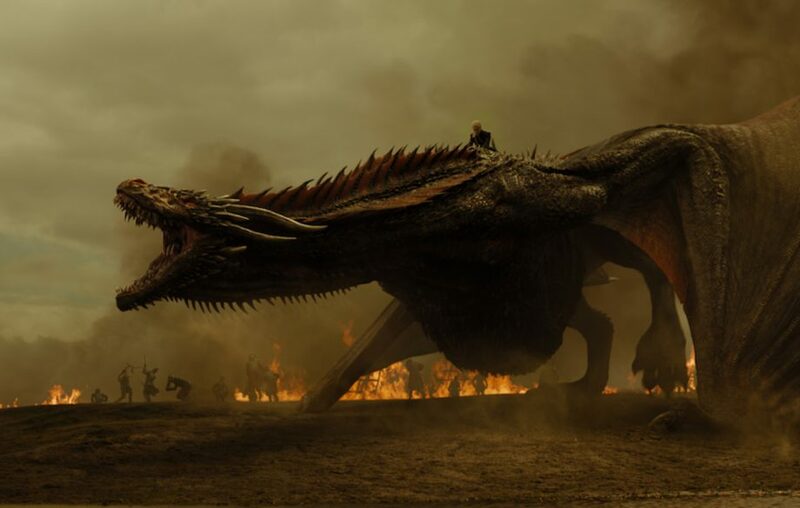 You’ll need access to a 3D printer to build your own — all parts are listed on the project’s website. You can also purchase them as a kit directly from Lorenzo if you want to save time on sourcing your own. To build your own Commodore PET Mini, start by visiting its official website. And if you don’t own a 3D printer, search online for your nearest maker space or 3D printing service to get the parts made. 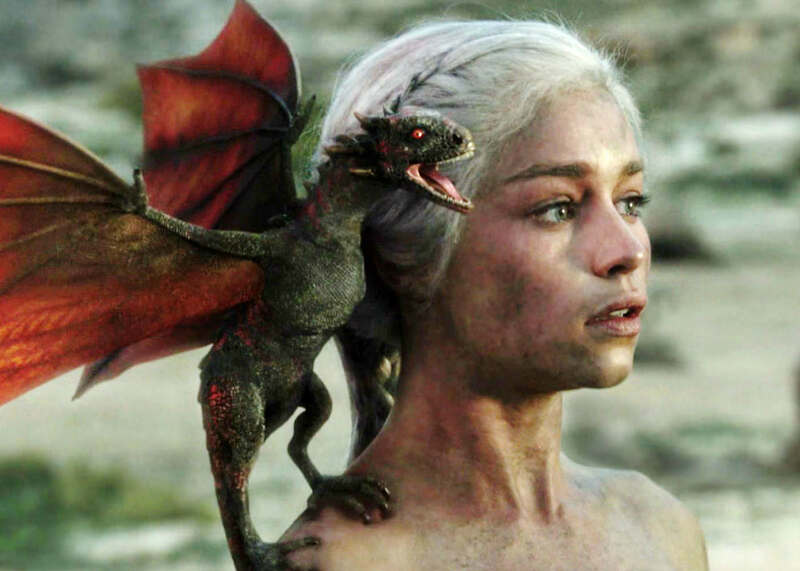 We’re definitely going to be building our own here at Raspberry Pi, and if you build one for yourself, or use a Raspberry Pi in any iconic computer rebuild, let us know. 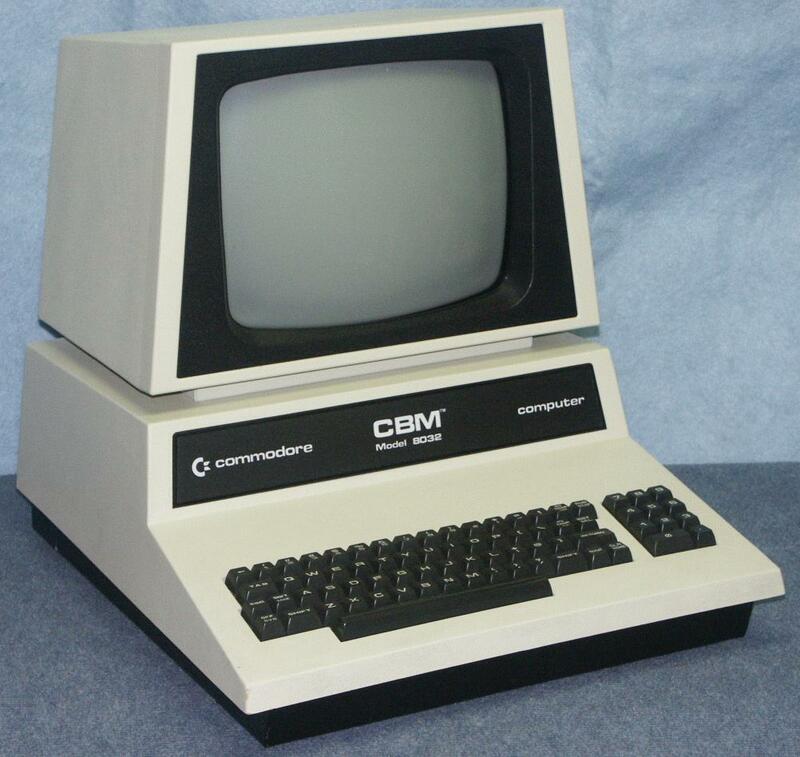 The post Build your own Commodore PET model 8032 appeared first on Raspberry Pi.